Paul C.H. 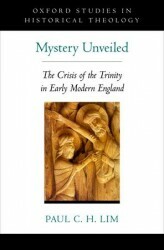 Lim, a Vanderbilt University religious historian, has received the 2013 Roland H. Bainton Book Prize for Mystery Unveiled: The Crisis of the Trinity in Early Modern England. Lim’s book, published last year by Oxford University Press, was recognized in the category of History/Theology. The award was given to Lim at the Sixteenth Century Society and Conference meeting in San Juan, Puerto Rico. “Paul Lim’s Mystery Unveiled brings to life 17th-century English Christianity’s central mystery of the Trinity and how it moved to the center of political, cultural and religious controversies,” said Emilie M. Townes, dean of Vanderbilt Divinity School and E. Rhodes and Leona B. Carpenter Professor of Womanist Ethics and Society. 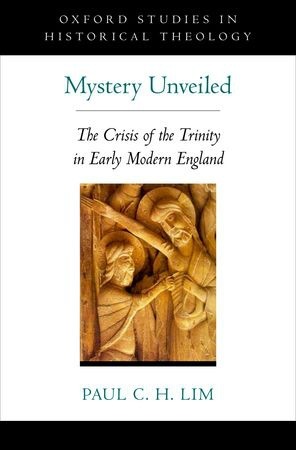 In Mystery Unveiled, Lim examines the contentious arguments for and against the doctrine of the Trinity in 17th-century England and traces the emergence of Unitarianism. One of his findings is that the philosophical and theological re-configuration of the doctrine of the Trinity had a major influence on the politics of religion in the early modern period. The Roland H. Bainton Book Prizes are named in honor of a Yale University professor of church history who was a strong supporter of early modern studies. Books that are awarded this prize must fall within the time frame of 1450 to 1660. 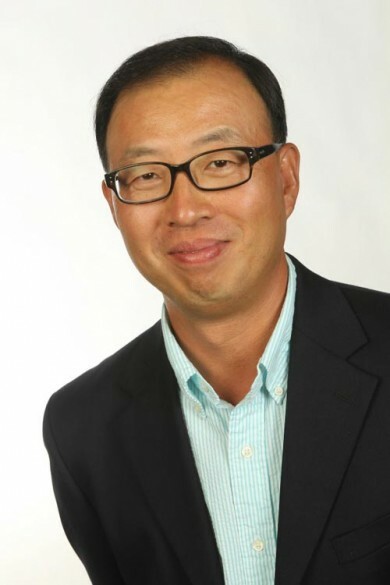 Lim, who came to Vanderbilt in 2006, is an associate professor of history of Christianity at the Divinity School and an associate professor of religious studies in the College of Arts and Science. 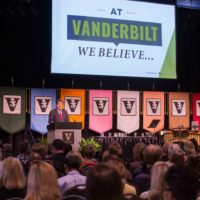 He also is affiliated with the Department of History and serves as faculty head of Crawford House, which is part of The Martha Rivers Ingram Commons at Vanderbilt. “Paul Lim is an outstanding scholar and his well-deserved recognition is just the latest example of the distinguished research that faculty have produced while living and learning in The Ingram Commons,” said Frank Wcislo, dean of The Ingram Commons and associate professor of history and European studies. Lim’s degrees include a bachelor’s in economics from Yale University and a doctorate in the history of Christianity from the University of Cambridge. Among his areas of expertise are the theology and history of 17th-century Protestantism. He also has strong research-based interests in the transformation of global evangelicalism and the history of Catholicism in Korea.